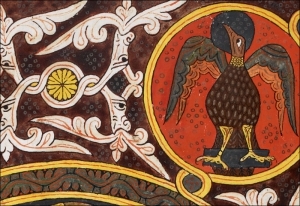 Reading a palaeographical study about a corpus of manuscript sources one will find that, besides the technical study, there is something else behind. That something is the genius, what makes a new science to be born. People dealing with manuscripts wonders many things when studying them, and as Mabillon’s stubbornness resulted in the beginning of Diplomatics, early 20th-century-new approaches to everything written resulted in the development of History of Written Culture; the New Palaeography. But how did that happened? What is ‘History of Written Culture’, and how is that approach different from that of (just) ‘Palaeography’? There is nothing with more potential to be interdisciplinary on its study than writing. Think about it. How many sciences could you name that help understand better, and in all its complexity, the act of writing? 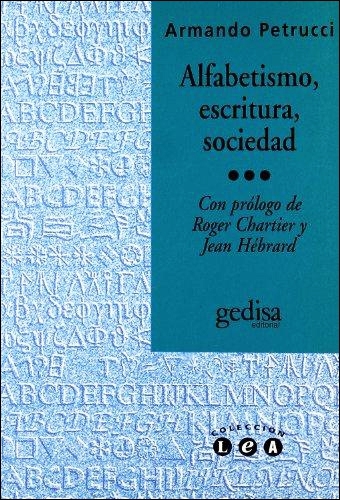 It is not just Palaeography or even Graphology but Neurosciences, Anthropology, Philosophy… From my point of view, as a professional studying writing, it is challenging to consider several sciences at the same time. Luckily, this was not the case for researchers like Jack Goody or Armando Petrucci. Around the mid-20th century, Palaeography and Diplomatics began to change from sciences focused on the transcription and verification of the authenticity of texts to sciences devoted to the study of writing and the written testimony no longer seen in isolation from its context. Indeed, writing moved from being a detached product of a society to be considered a result, a representation of it. A combination of linguists, historians and palaeographers listening to each other ideas was the reason to it. Linguists like Marcel Cohen  put writing back within its social context, from which it should not be dissociated; it is impossible to understand one without the other. The palaeographer Istvan Hajnal  verbalised the same idea: writing is born and develops out of the needs of the society which performs it. This thesis was disseminated by historians as Sigismund Jakó  who remarked that Palaeography was the science who could help in this approach by studying the relationship between writing, society and culture, it just needed to change its aims and method a bit. Palaeography was to be the science to study not only writing and its uses (adding the contribution of Diplomatics) but the history of the knowledge and implications of writing within specific historical societies and/or social groups. Writing has a fundamental impact in society and Palaeography ought to consider that. In the 1970s these ideas revolutionised the concept and method of Palaeography expanding the research questions the science should cover. It was no longer a problem of distinguishing types of writing systems placing them in their chronological and geographical context (answering to what, how, when and where), but of answering to who wrote and used them and to what purpose. Armando Petrucci was one of the most significant contributors to this change  - the opposing group lead by Alessandro Pratesi . 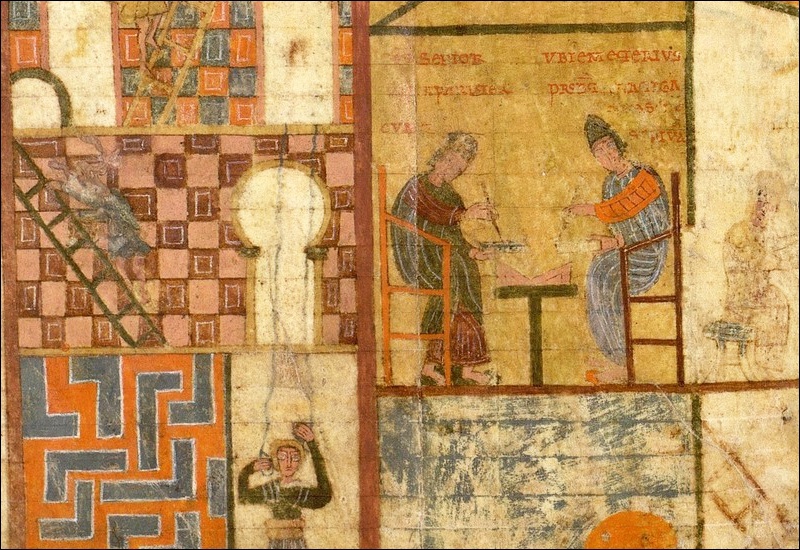 To Petrucci, Palaeography was a science devoted to highlighting and study the relationship between writing systems, scripts, and written production and the societies in which they were created, developed and used. 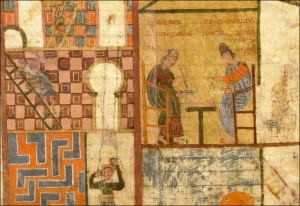 His vision evolved during the next decades to consider Palaeography as the global History of Written Culture, as a “history of the production, formal characteristics and social uses of writing and written testimonies, written in/by a specific society, and independent of the techniques and materials employed”. But that was just the beginning of this ‘New Palaeography’. From that starting point, everything was about to change! 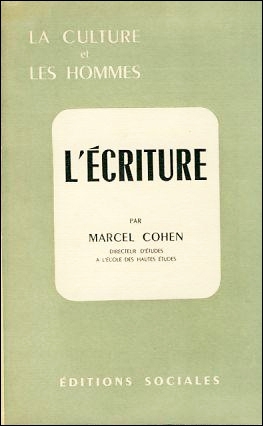 Marcel Cohen, L’écriture, Paris 1953; Id., La grande invention de l’écriture et son évolution, 3 vols., Paris 1958. Istvan Hajnal, L“enseignement de l”écriture aux universités médiévales, Budapest 1959 (2ª ed.). Sigismund Jakó, “Considerations sur l’étude de la paléographie sur des nouvelles bases”, X Congresso Internazionale di science storiche, Roma 4-11 settembre 1955. Armando Petrucci, “Scrittura e libro nell’Italia altomedievale. Il sesto secolo”, Studi medievali X/2 (1969): 157-213; Id., “Funzione della scrittura e terminologia paleografica”, Paleographica, Diplomatica et Archivistica. Studi in onore di Giulio Battelli, I, Roma 1979, 1-30; Id., “Storia della Scrittura e Storia della Società”, Alfabetismo e cultura scritta 2 (1989): 47-63; Id., Alfabetismo, escritura, sociedad, Barcelona 1999 (compilation of essays from 1974-1996); Id., Prima lezioni di paleografía, Roma-Bari 2002. Alessandro Pratesi, “Paleografia in crisi?”, Scrittura e Civiltà 3 (1979): 329-337.